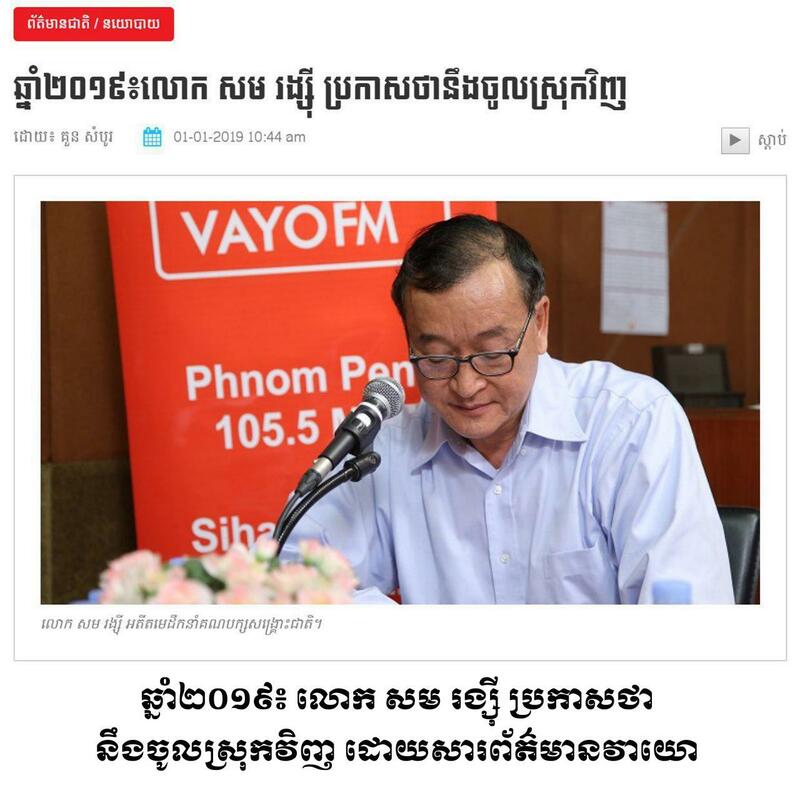 Phnom Penh (FN), Jan. 25 – 2019 marked the fifth year the exiled former opposition leader Sam Rainsy announced to return to the kingdom. 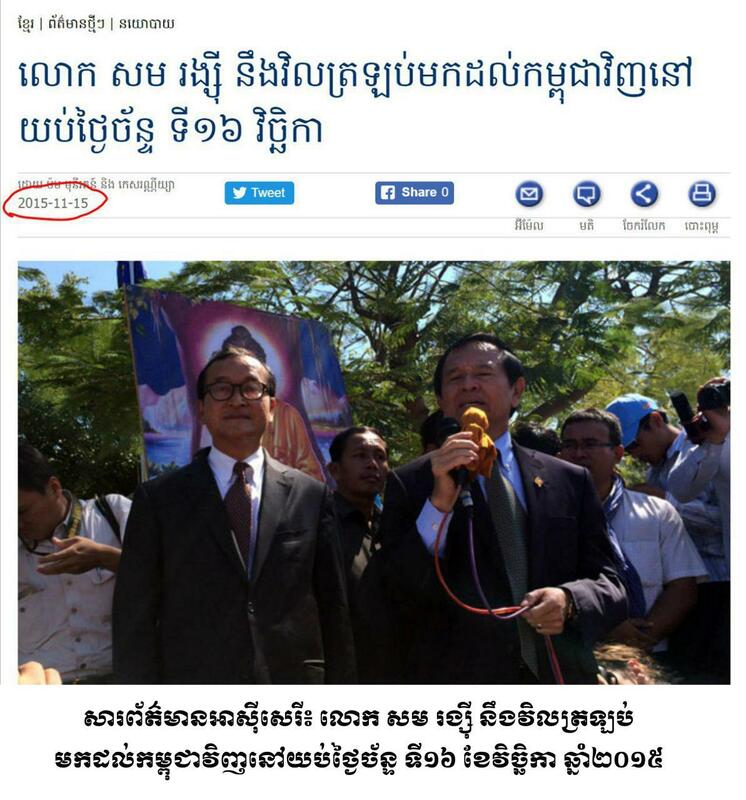 In a meeting with his supporters in South Korea in 2015, the moment Rainsy announced to return to Cambodia despite facing measures of the local authorities, his supporters clapped their hands and shouted for joy. 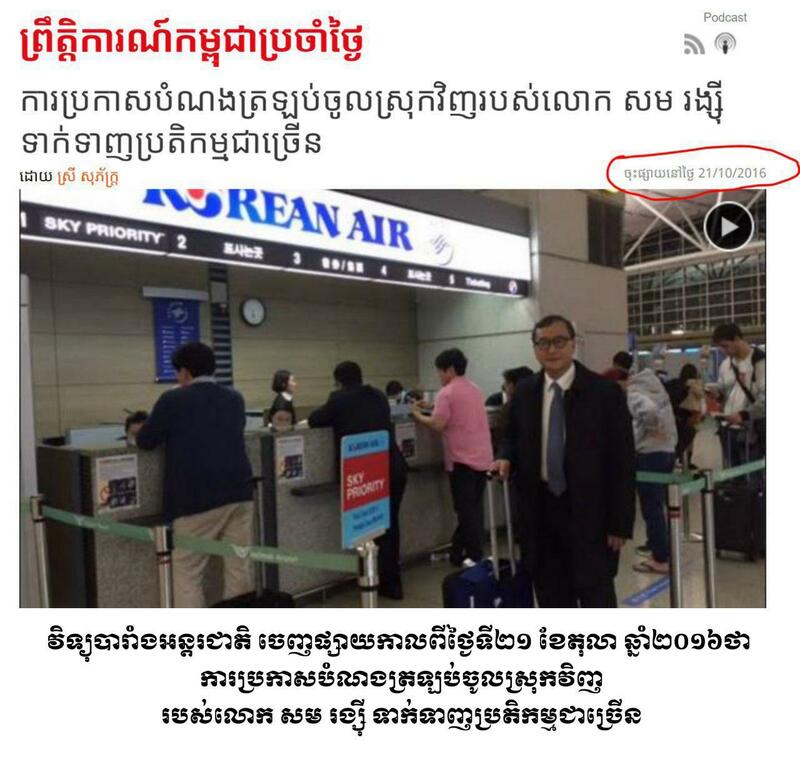 At the end of the day, Rainsy took the flight to France, not Cambodia. He again and again announced for repatriation in 2016, 2017, 2018 but he never did. 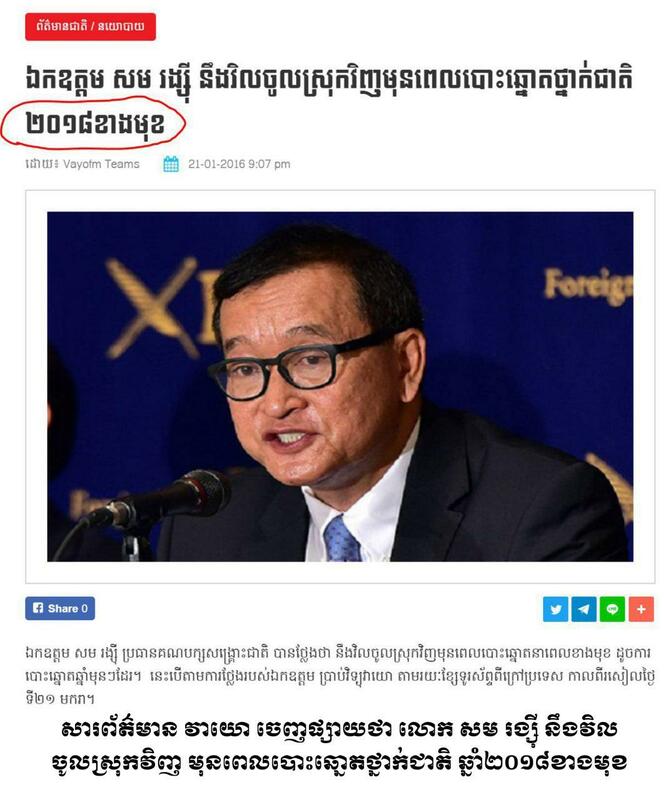 2019 marked Rainsy’s fifth attempts to repatriate. Rainsy is searching for funds for his repatriation that analysts think might require approximately US$300,000. Cambodian people, particularly the opposition supporters, are anticipating Rainsy’s return, while Prime Minister Hun Sen compared Rainsy to a “deer”, one of the fastest land animals in the world, who runs fast and quick from the court sentences. 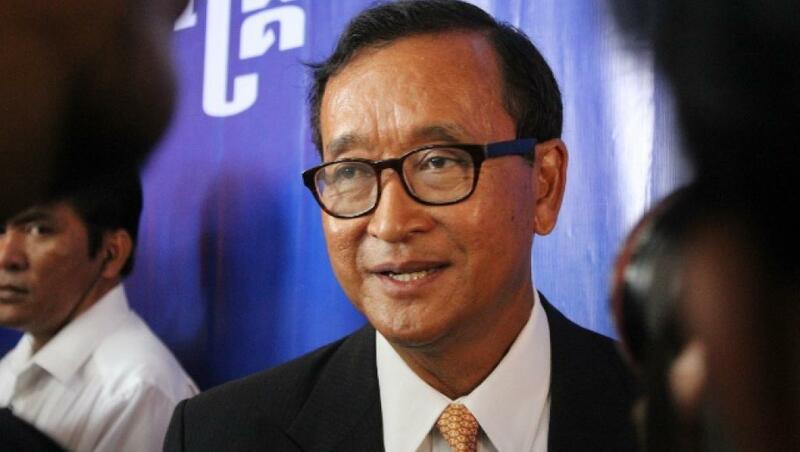 Sam Rainsy has been subsequently sentenced by a Cambodian court to five years imprisonment, charged with forging Cambodia-Vietnam border documents; he was sentenced to 18 years imprisonment in a separate case for defaming Prime Minister Hun Sen as a man behind the murder of political commentator Kem Ley.